What if one emotional choice has the power to change everything? Jordan Sanders has spent his life trying to be who God wants him to be, and Brooke Collins has been there for every moment along the way. Through hardship and joys, their friendship has only grown and matured, leading them into a new season with unexpected challenges. When the unthinkable happens, everything is called into question. Can Jordan keep his promise to always be there for her? Can Brooke trust that grace and mercy is enough, no matter what? 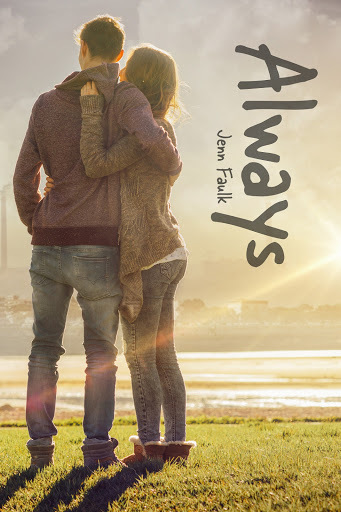 Always is a redemptive story about finding Christ in even the low moments of life. While it is Christian fiction, the book deals with sensitive topics and details not often found in this genre and may make some readers uncomfortable. It’s available NOW, y’all! You can get your copy here. Happy reading!